Dandelion mystics and recipes from home. 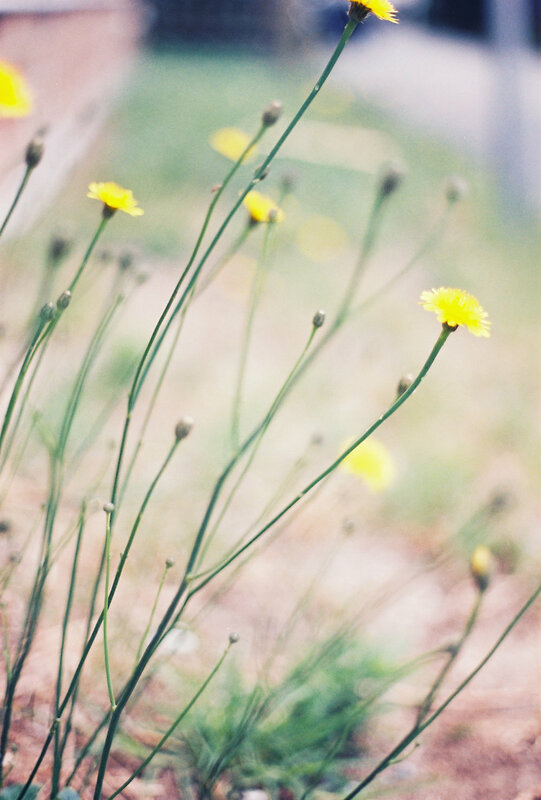 Here is to share a blog post about one of the flowers I grew up with in my childhood - Dandelions. Although some people find them unuseful as a weed, Dandelions have a lot of medicinal and mystical properties. I use Dandelion in my clinic for many health problems…root for liver and digestion and leaf for kidney and fluid retention, just to name few. If this little yellow flower starts popping up on your front lawn you can consider it to be an omen of good luck. That is because it belongs to the planet Jupiter which is the planet of wealth. If there are a lot of dandelions around it can mean that you have money coming to you. Dandelions belong to the element of air which gives them the added qualities that we associate with astrological signs such as Gemini, Libra and Aquarius. The humble flower is a symbol of friendship, wit and intellectual and creative purists. When the plant goes into its puff ball stage it is symbolizes the making of a wish and good luck. The fact that the seeds float so effortlessly on the wind might account for why this plant has always been assigned to the “air” element. For many ages the Dandelion was used as a way to tell fortunes or make wishes because of the patterns that could be made when the seeds were blown into the air. Watching the patterns of the petals or tiny fluffy parachutes that are the seeds once blown across the water can be considered to be a divination tool. If you see a dandelion puff ball blowing towards you it can also mean that you are receiving a message from a guiding spirit or an angel. You will find here few recipes I like to share with everyone, as a memory of home and to show all the hidden magic you can do with these powerful flowers. Fresh leaf can be used in salad as showed in my Recipe Book, roasted root is a good alternative to coffee and your live will love it too. Dandelion flower infused oil is often used in recipes designed to soothe and heal chapped or cracked skin. It’s also helpful for sore muscles and other aches and pains. Shelf life of strained infused oil is around 1 year. For a quick infusion: Set the uncovered jar down into a small saucepan filled with a few inches of water. Heat over a low burner for a few hours, keeping a close eye that the water doesn’t evaporate out. Remove from heat and strain. The quick infusion is the best way to infuse coconut oil. For a slower, more traditional infusion: Cap the jar of dried dandelion flowers and oil and tuck away in a cabinet for around 4 to 6 weeks, shaking occasionally as you remember to. When the infusing time has passed, strain. Dandelions are full of minerals such as calcium, potassium, magnesium and iron and and one of the best ways to extract those is via vinegar. For this project, you’ll use fresh dandelion flowers mixed with leaves and stems. Raw honey is a healing food, all on its own. It’s soothing to the throat and GI tract, inhibits the growth of H. pylori (that nasty organism associated with ulcers), it can be used on the skin for acne, burns or diabetic ulcers, and daily use of raw, local honey may help seasonal allergies. The entire dandelion plant is edible and is a classic liver tonic. It’s traditionally used for joint pain, eczema and as a blood toner and mild diuretic. Dandelion root extract is even being researched for it’s cancer fighting abilities! The flowers are high in vitamin C, beta carotene and other nutrients. We’re going to combine these two powerhouses and make a super charged honey! To make this, you’ll need fresh dandelions and some raw honey. Remove the green from the dandelions so that you have just the yellow petals. (Some bits of green might remain, that’s okay.) Now, stuff these flowers into a small jar and slowly pour your raw honey over them. Stir with a knife to remove air bubbles. Let this sit in a cupboard for several days to allow the flowers to infuse into the honey. Once sufficient time has passed, you can strain the flowers from the honey by slightly heating the mixture (don’t go above 110 degrees F or the benefits of raw honey is negated) then straining through cheesecloth or a mesh strainer. Alternatively, you can do what I do and just leave the flowers in and spoon around them. You can actually eat the honeyed flowers by the spoonful too. I find them quite yummy! The shelf life of this honey (strained) is at around a year (or longer), but if you don’t strain the flowers be sure to check for freshness each time before consuming. Take one to two tablespoons daily to possibly help with seasonal allergies and as a general health tonic. It’s also useful for sore throats, burns and as a face wash. Dandelion is safe for most people but is not recommended if you have active gallstones or are on a prescription diuretic.